21 September Event: Book launch: A Sacred Space is Never Empty—A History of Soviet Atheism. Book launch: A Sacred Space is Never Empty—A History of Soviet Atheism. Woodrow Wilson Center. Sept. 21, 10:00 a.m. The Bolsheviks imagined Communism as a world without religion. The Soviet experiment was the first attempt to turn this vision into reality. Following the 1917 revolution, the Soviet leadership used a variety of tools — from education to propaganda and terror — to overcome religion. Yet through its engagements with religion, the Soviet leadership realized that removing religion from the “sacred spaces” of Soviet life was not enough. 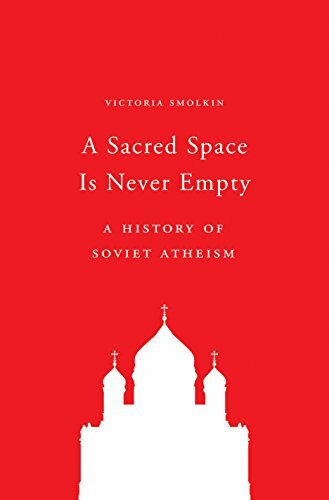 In the launch for her new book “A Sacred Space is Never Empty: A History of Soviet Atheism,” Victoria Smolkin will consider Soviet atheism and its importance for understanding religious life, the Soviet experiment, and Russian politics. 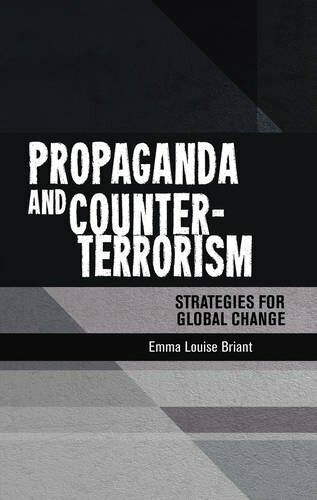 This book will be available for purchase at the event.